Bonjour! jajaja… It’s all romanticism and love sentiments, with Valentine’s Day around the corner! I have been wanting to make a card for my husband, a male but still elegant card. And I came up with a beautiful design that I knew he’d like! But guess what? He came to my desk and saw it! Augh! I was keeping it a secret, and was not going to post it. There’s no case in hiding it anymore… LOL. I decided it would be a 5×7 card, with a fold that would appear as a faux pocket. The swirls I hand cut from a Spellbinders Gold Elements One die. I lined the inside of the card, and to finish it I added some ribbon, cristals and a stamped sentiment and tag. Hope you like it, and that it can inspire you to create something special for the man in your life! Have a lovely & romantic week! Who or what makes your heart smile? What a gorgeous card! Thanks for playing at Inspired By! Very pretty! Rich, like chocolate! Thanks for joining us at Craft Hoarders Anonymous! 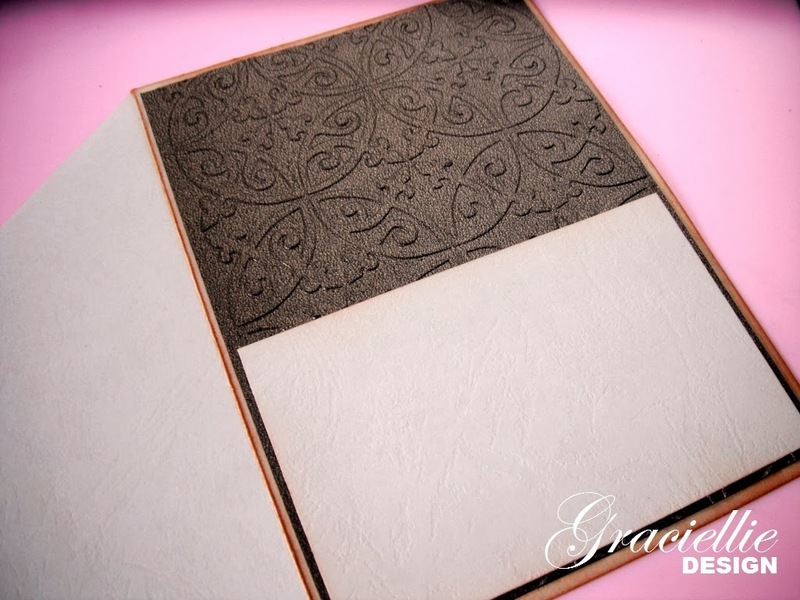 Very pretty, love embossing and this is wonderful….Thanks for joining us at our first challenge at Craft Hoarders Anonymous! It looks just like a chocolate bar! Yum! Thanks for adding it to Craft Hoarders Anonymous Challenge Blog! 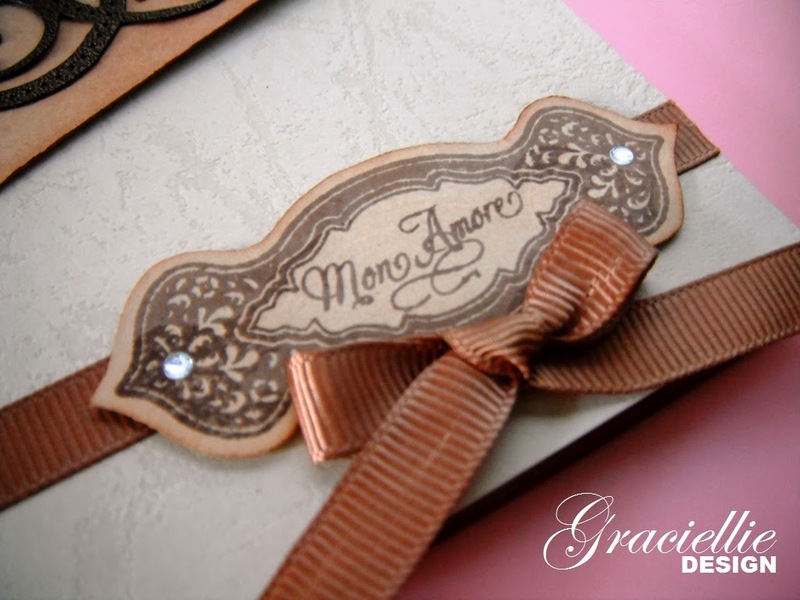 I love your card; such pretty embossing. Thanks for playing along with us at Craft Hoarders Anonymous! Beautiful, romantic and masculine all at the same time! That is not easy to do! 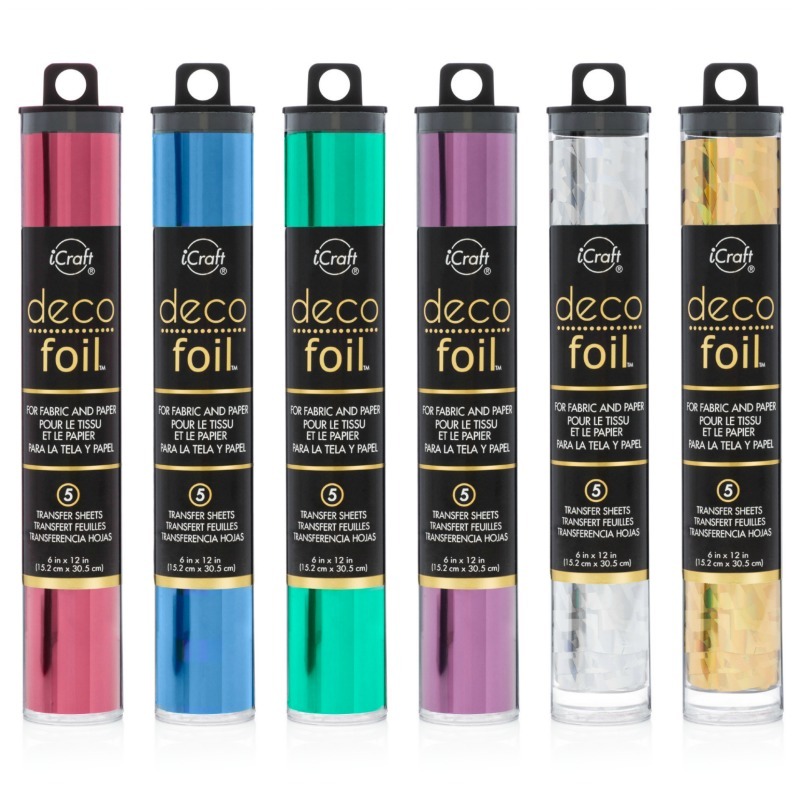 Love the repeated swirls element and your color choices are brilliant! Thanks for playing along in the very first Craft Hoarders Anonymous Challenge. I just love your style! Thanks for joining us again at Kitty Bee Designs for our Valentine's/Love challenge. A really elegant Valentine card! 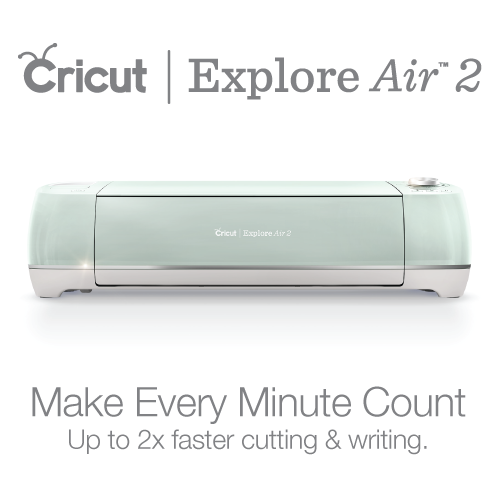 I do like the scroll die cut and the embossed scrolls! Thanks so much for playing along with The Male Room! what a beautiful card! Thanks for playing with us at Craft Hoarders!! It looks like chocolate in that pocket!! Beautiful card! 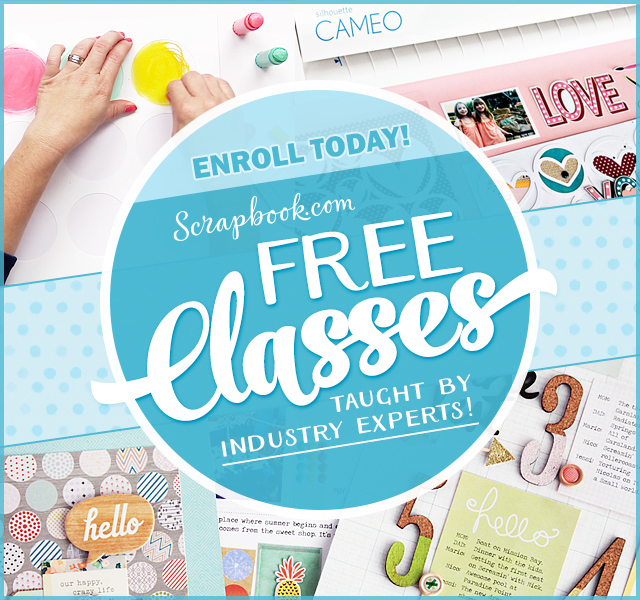 Thanks for joining us at Cuttin and Stampin! 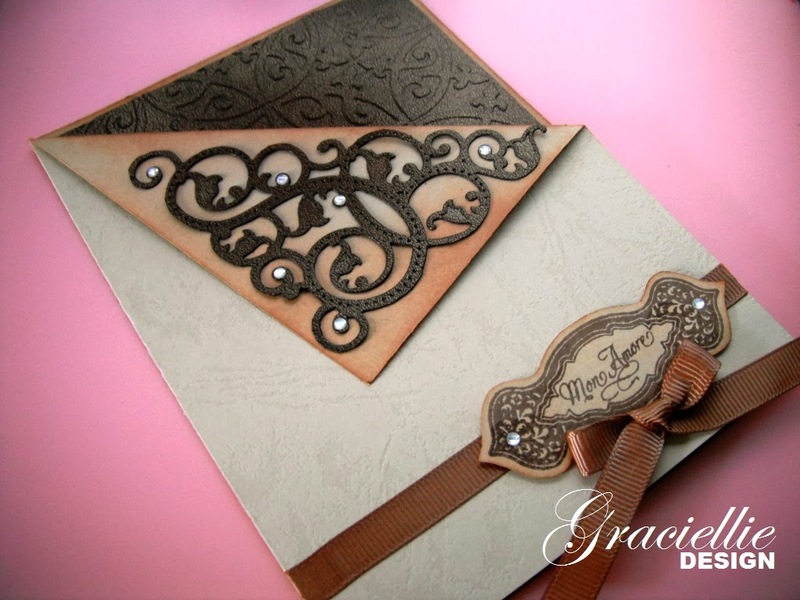 Very elegant card, lovely embossing and like the faux pocket too. Thanks for joining us at The Male Room. This card is fabulous and I love the swirls and the colors. Thanks for stopping by Mema's Crafts and playing with us. Come again real soon. Even if he did see, he is going to love getting this beautiful card! 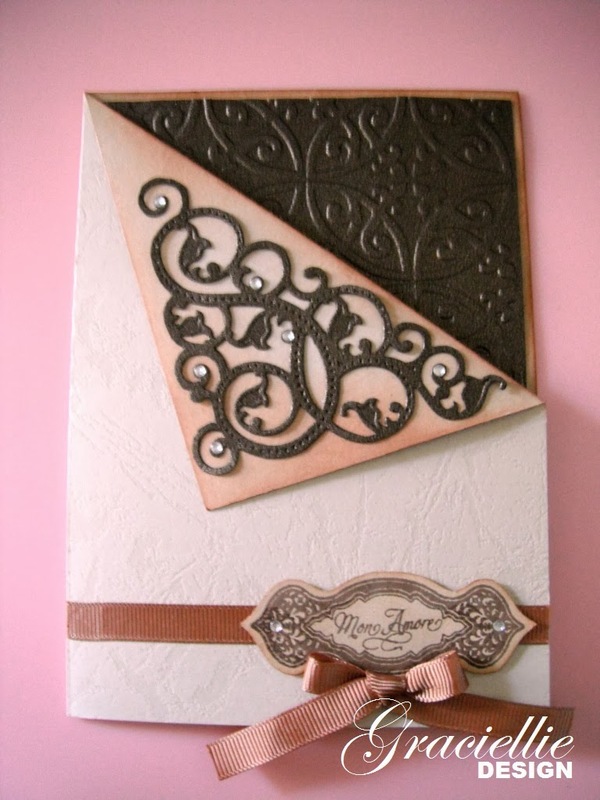 So glad you were inspired by this week's “Sweetheart” challenge at Cuttin'and Stampin! another beautiful card. I bet your sweetheart will cherish it! Thanks for playing with us once again at Jellypark Friends. Love the swirl and gems, your husband will love it. Thanks for playing along at Melonheadz Friends! Such a beautiful card! Thank you for joining us at the Naughty or Nice Challenge. Very pretty and romantic! I love how you folded over the edge to reveal the inside. Really neat technique. Thank you for sharing it with us at Craft Hoarders Anonymous! Your card is gorgeous!!! Thanks so much for participating in our MELONHEADZ FRIENDS challenge!! Hope to see you again for our next challenge! !